Welcome to RapidFire Paintball. 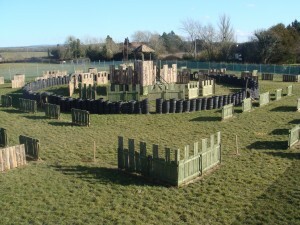 If you want to play paintball, then you have come to the right place. Paintballing has become recognised as easily one of the fastest growing outdoor activities. Paintballing requires strategy, teamwork, skill and fitness as you attempt to outwit the opposition.